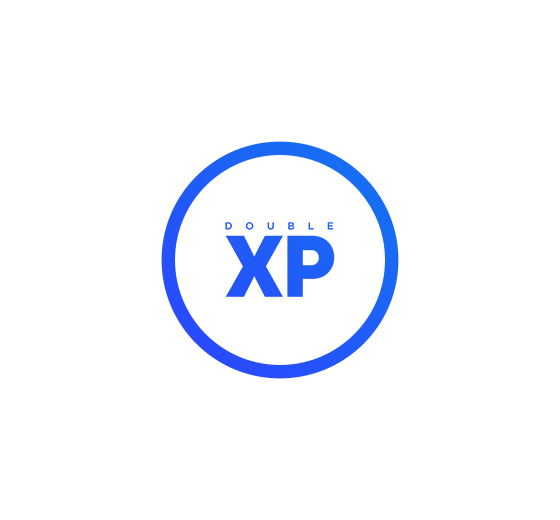 Get double the XP per match for 24 ours while competing on our Ladders! ﻿﻿﻿Increase your standings on our leaderboards and become the talk of the community as you climb ranks at double the speed. 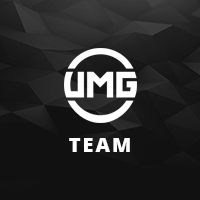 Earn double experience points for your matches and wins on UMG!